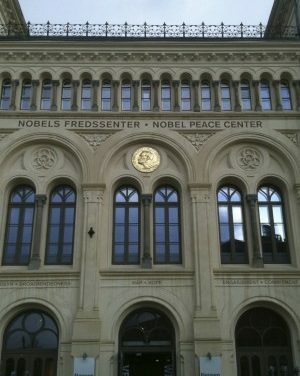 Oslo is currently one of Europe’s coolest destinations. 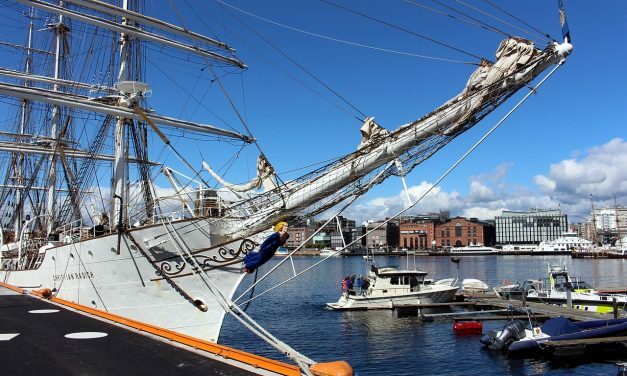 Its numerous museums, parks, and recreational activities, as well as its castles and rich Viking history, make it a great choice for a family-friendly trip. 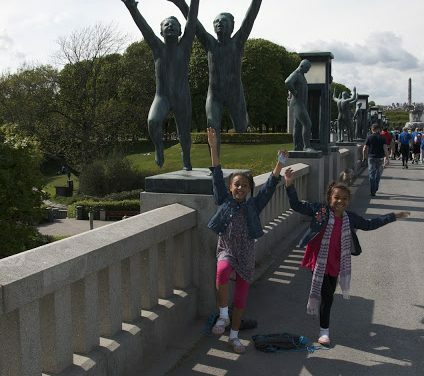 Here are six fun things to do with kids while visiting the Nordic capital. 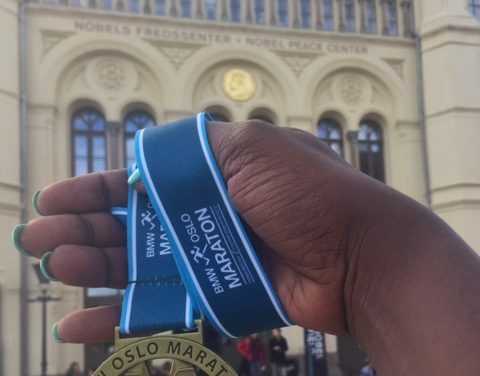 A look at the Oslo Marathon & Half: the good, the bad and the ugly.